The DCT in both the R and S3 is phenomenal, way better than even the transmission in the new S4/S5. Doesn't hurt to wait, they'll probably fix a lot of the first year bugs by then. Plus you'll probably have more color options too. I just bought one this past Monday. I've been tracking the car since Nov'16 and it is my 29th car. 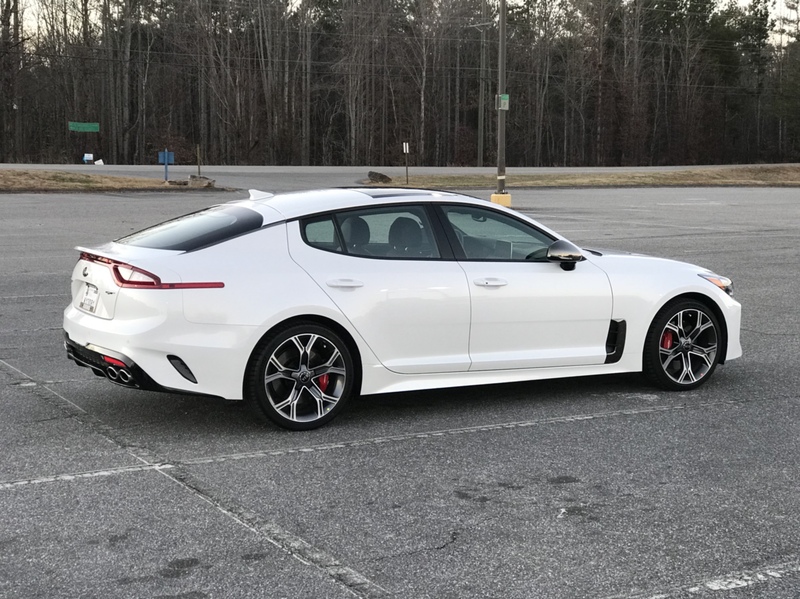 Never would I have thought I would buy a Kia. I've owned a MB CLS500, a Porsche Boxster, two BMW530's, three 3-series and many more. 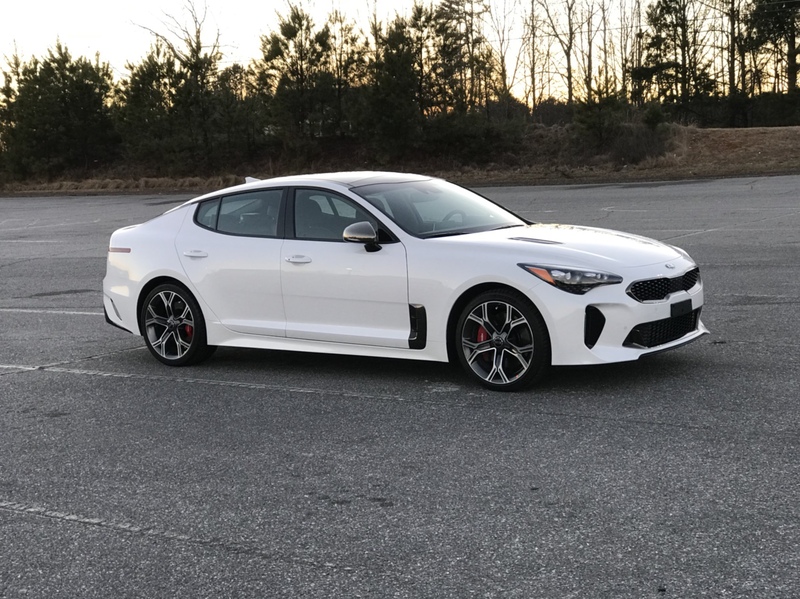 I am thoroughly impressed thus far and simply don't think there is something else on the market in its price range; especially after a $6,500 (lease cash) discount. I really love the combination in withe and black and dark chrom. I looked at the Ceramic GT2 yesterday, beautiful car. But would like to see if they offer the Orange next year. 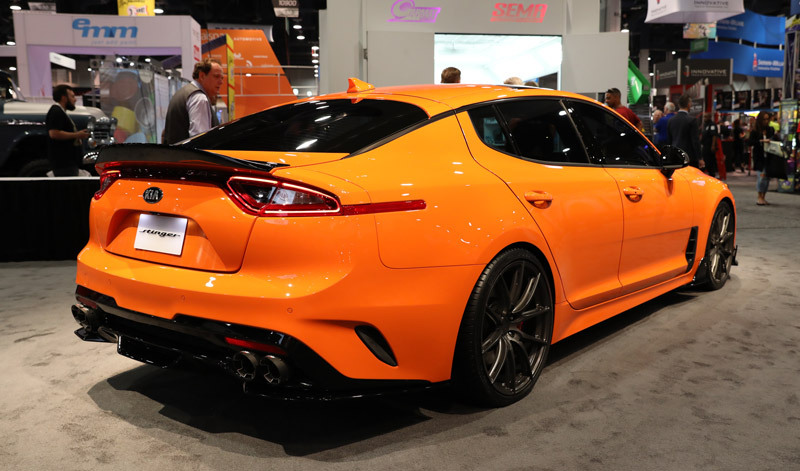 you mention orange, I am not aware of a factory orange color for the stinger...are you referring the color on the Stinger below?